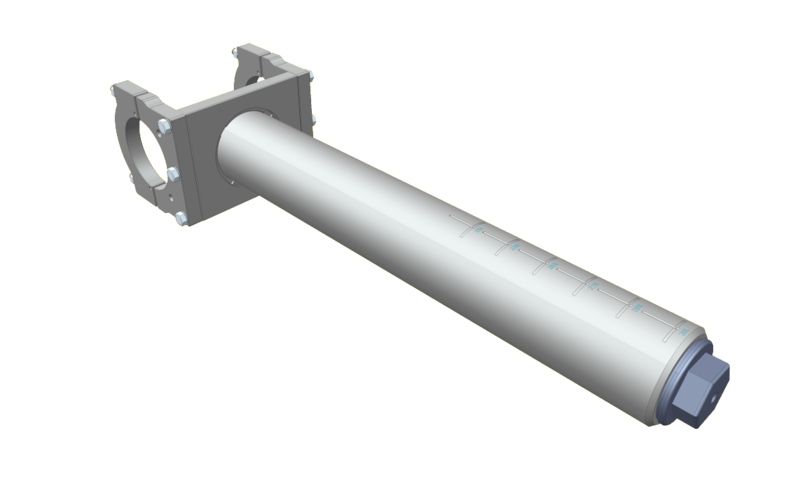 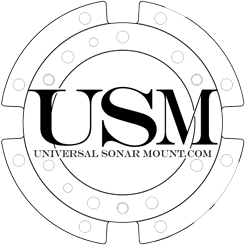 The USM Standard Package comes with a 23″ X-Pole; there is an Optional 31″X-Pole for longer reach. 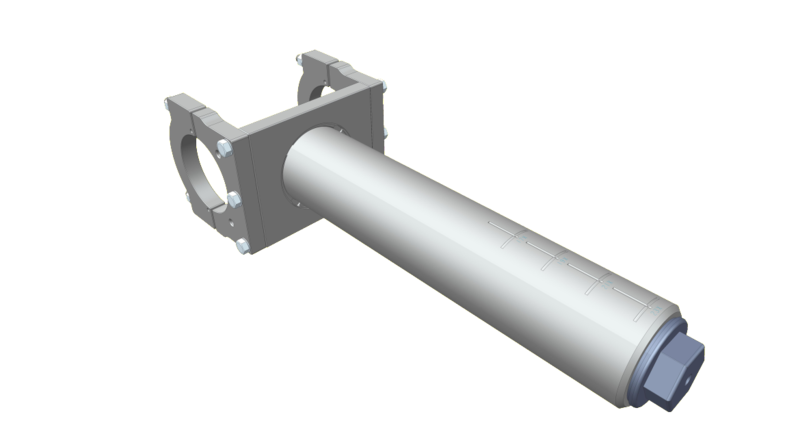 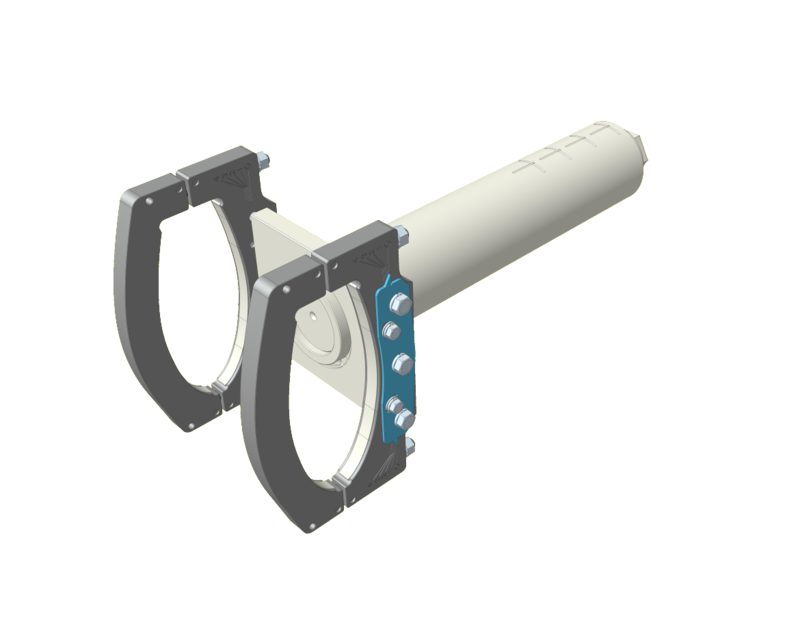 Either X-Pole can be used with our standard 4.5″, and 4″ OD Z pole and with our extruded foil. 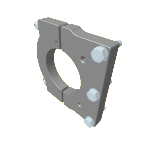 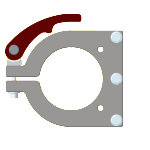 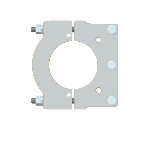 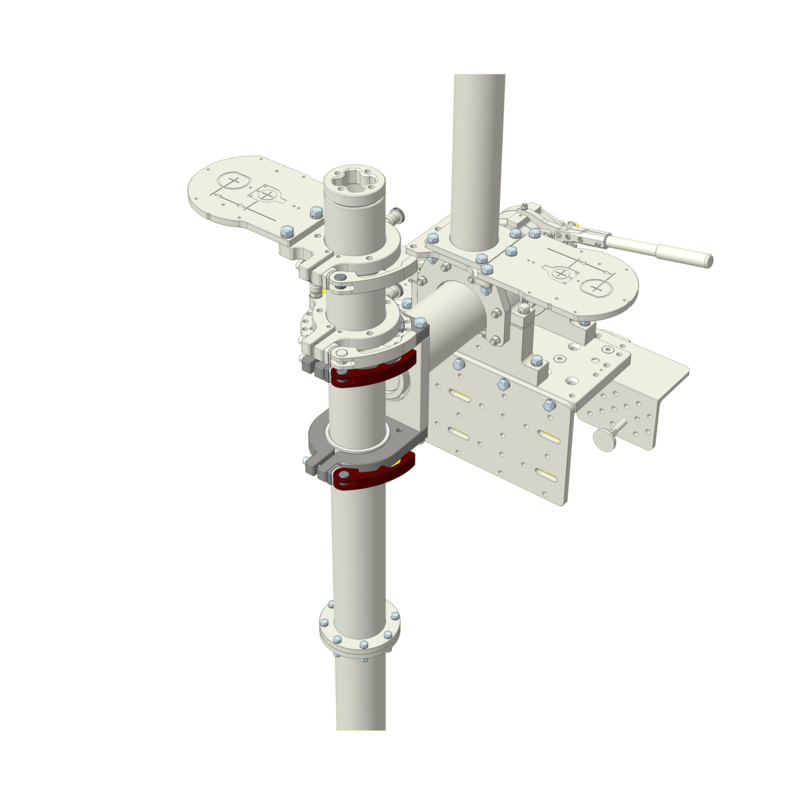 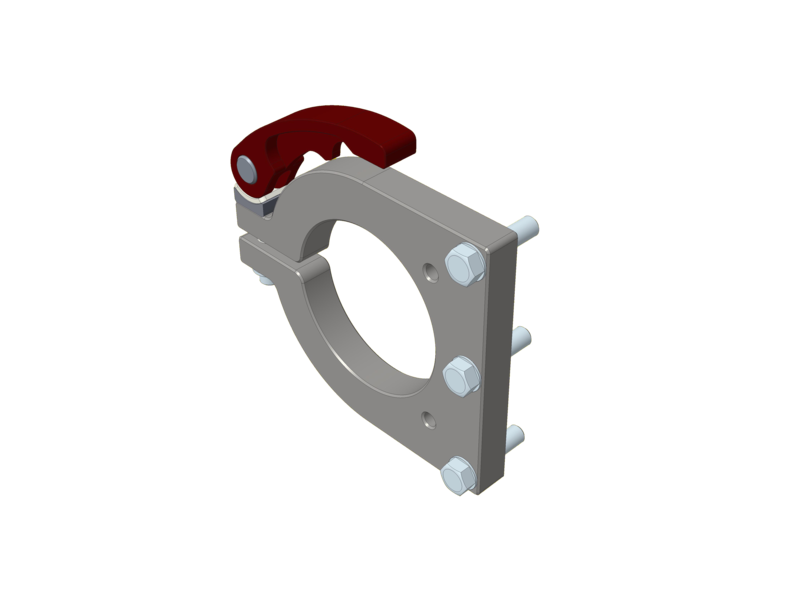 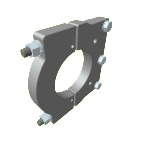 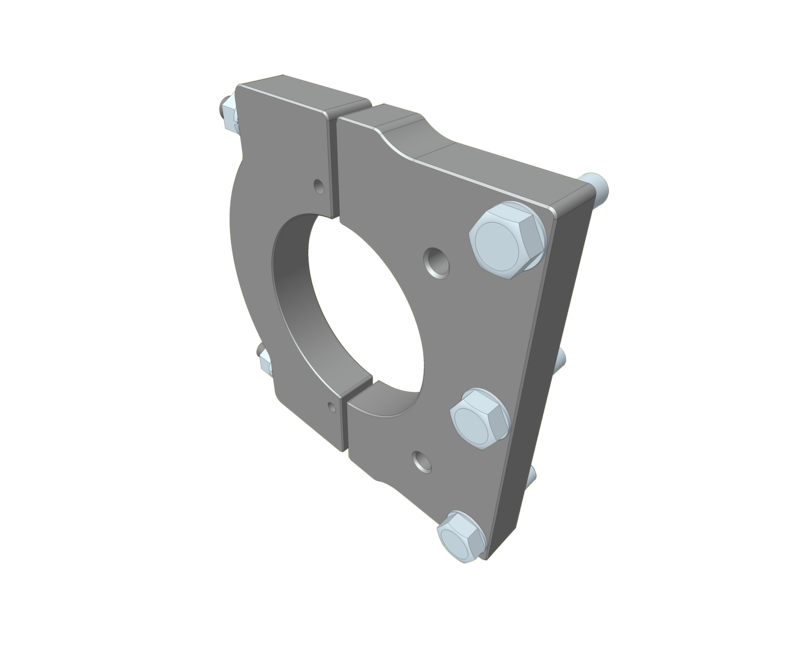 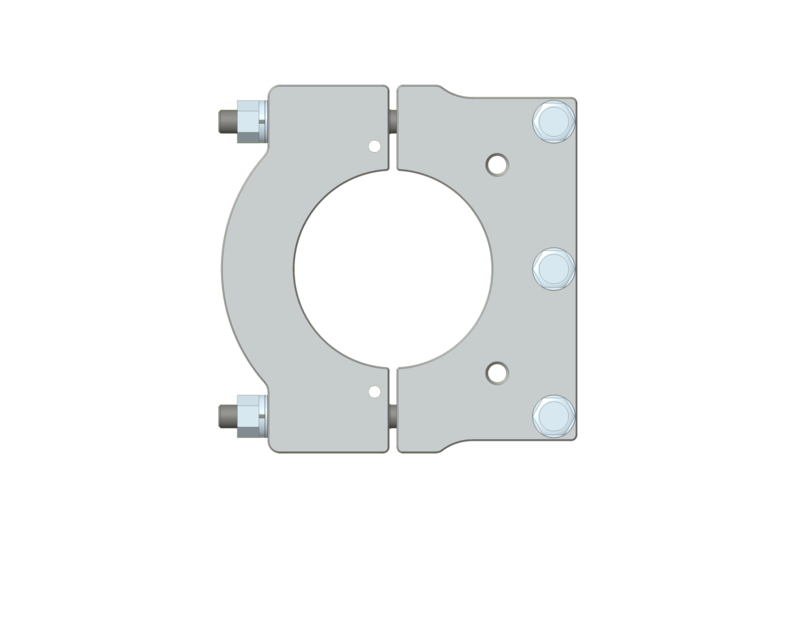 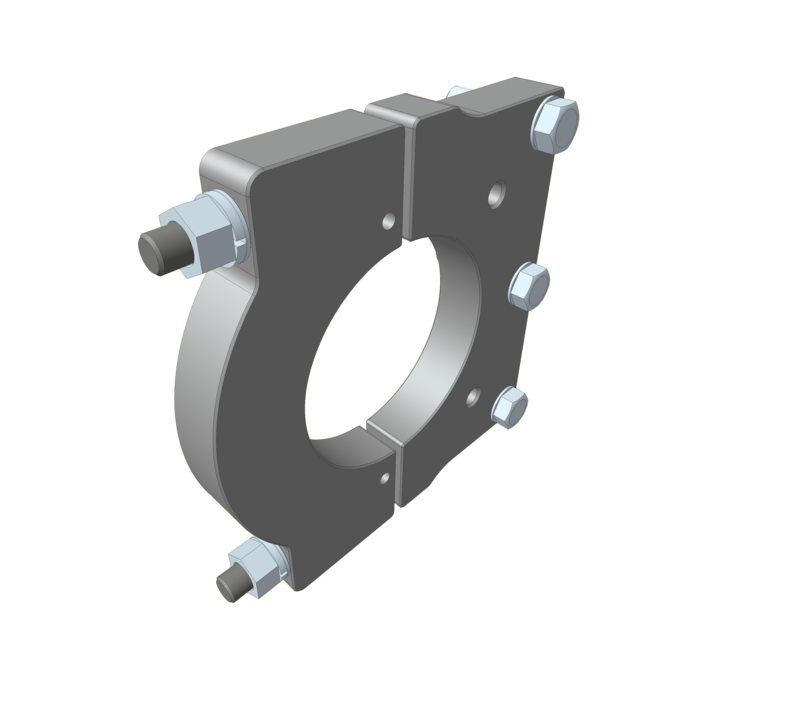 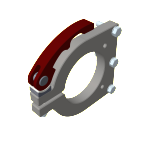 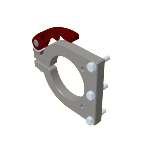 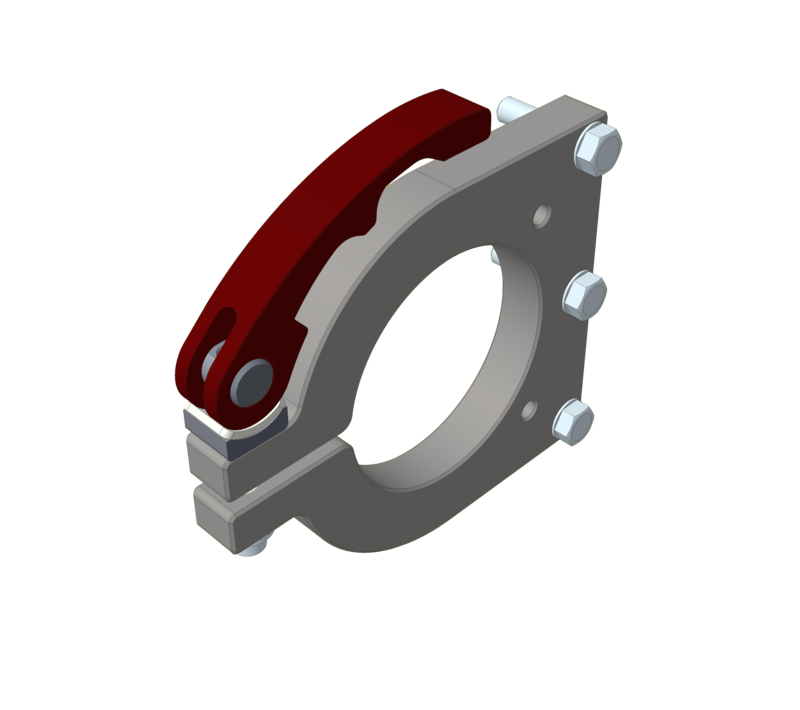 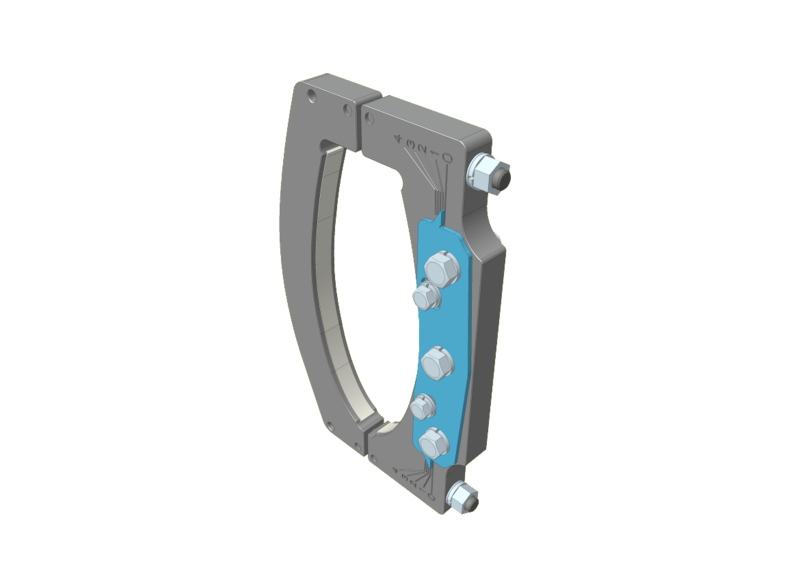 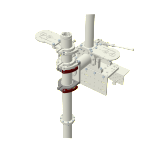 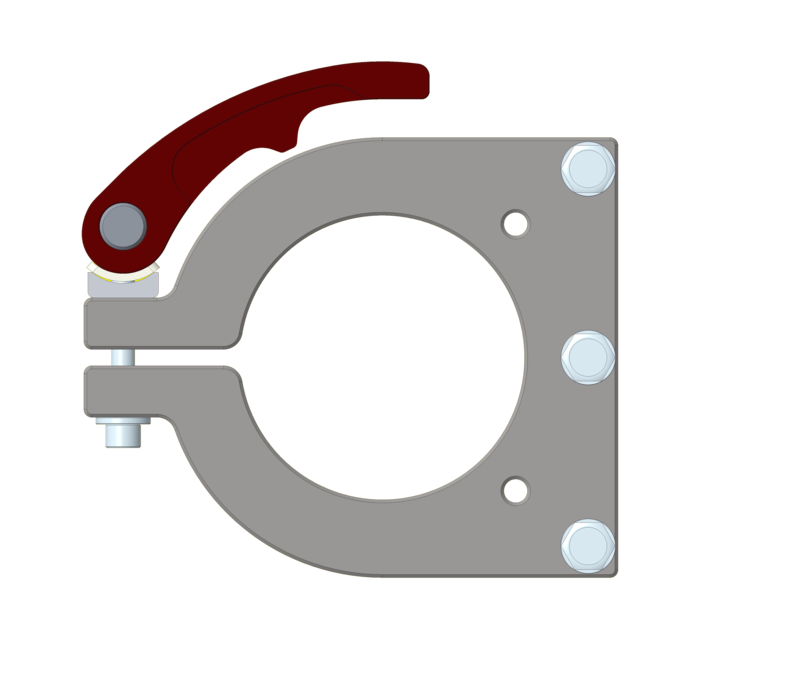 Standard systems come with our split Z clamps we also offer pinch Z clamps with our Z&Yaw indexing systems.